Chuck E Cheese’s Now Offers Sensory Sensitive Sundays! Eliminating overwhelming lights and sounds makes Chuck E. Cheese’s a safe place for kids with sensory issues to have fun. The bright lights and noisy games at Chuck E. Cheese’s can be a nightmare for kids with Sensory Processing Disorder. This is why Chuck E. Cheese’s is making their fun restaurant and play area accessible to kids with sensory issues by offering Sensory Sensitive Sundays! 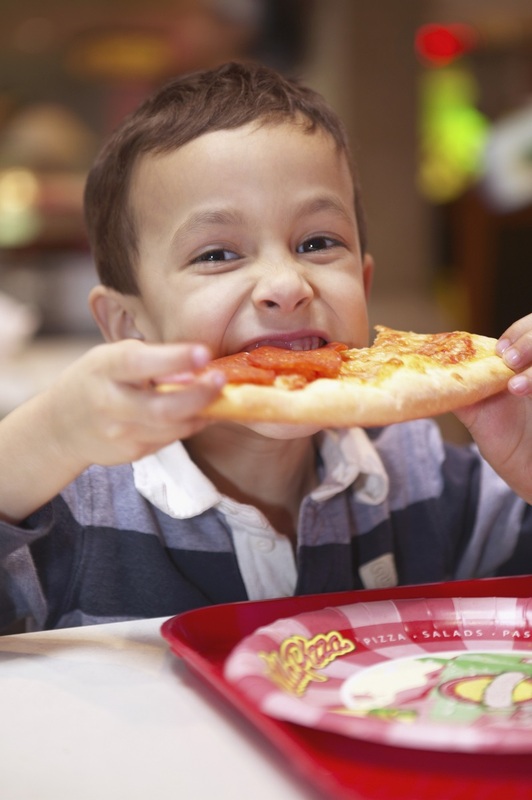 Chuck E. Cheese’s has been offering Sensory Sensitive Sundays at select locations for the past year. After the wild success of this event, they have now rolled out the event throughout all 355 locations in the United States and Canada as of April 2 for World Autism Awareness Day! Limited appearances by the mascot, Chuck E.
More and more establishments are adopting sensory-friendly events to accommodate the needs of kids with sensory issues. This is a great way for families to do more activities with their kids, and they help kids with sensory issues to enjoy the same things that their peers enjoy without the fear of sensory overstimulation. We’re hoping to see more and more establishments adopting the same practices! For more ideas for sensory-friendly outings, check out this blog post on sensory-friendly museums in the Washington DC area. This entry was posted on Friday, March 31st, 2017	at 10:20 am	. You can follow any responses to this entry through the RSS 2.0 feed. Both comments and pings are currently closed.